Instead of painting today, I spent the morning trying out some new software called Youtube Movie Maker. This is FREE software that anyone can download, and enables you to create/make/edit YouTube video from your own videos/movies, pictures/photos, audios/musics, texts, lyrics, subtitles, etc. Once you’ve made your video, you can upload it straight to Youtube from within the software, or download it to your computer as an MP4, ..so that you can upload it anywhere you like. 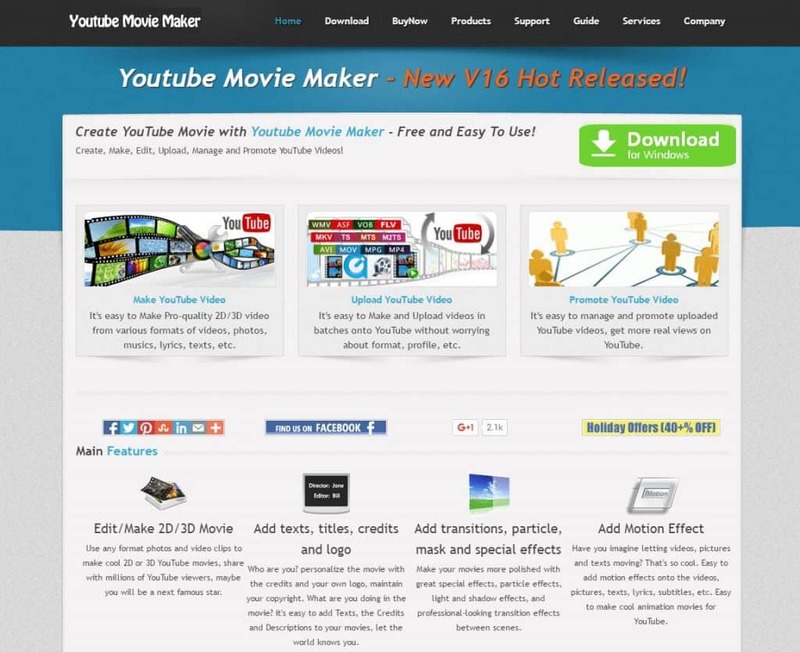 The download page looks like the image at the bottom of this page, and you can download the software here ( *I have no affiliation with Youtube Movie maker* ). With that said, here is the new painting video I made using this software today. The image quality is a little low, but that’s becasue I only used small 600px width images. Using larger images will help produce better quality video. For those interested in guitars: I’m playing a Yamaha F310 acoustic, lap slide style using a tone bar, in Open D tuning ( DADF#AD), but with the 3rd string ( G string ) tuned down from F# to F. I have a L.R.Baggs M1 ( passive ) sound hole pick-up fitted, running through a Yamaha THR5 modelling amplifier. The software is relatively straightforward to use, but if you have any problems get in touch, and I’ll help if I can.